If you are a frequent traveller, then book your bus tickets online on Travelyaari. 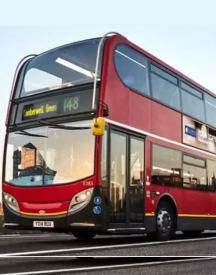 You can leverage the privilege card benefits where you get solid discounts and deals on bus ticket bookings.You can also use exclusive offers present on this website to save more on your bus bookings. Travelyaari provides bus services in Ahmedabad, Bangalore, Chennai, Aurangabad, Chandigarh, Coimbatore, Hyderabad, Delhi, Kolkata, Lucknow, Vijayawada, Mumbai, Visakhapatnam, Shirdi, Pune, Nanded and other popular places in India. Travel from Bangalore to Chennai, Hyderabad to Tirupati, Pune to Indore, from anywhere to almost anywhere in India at the best prices ever. 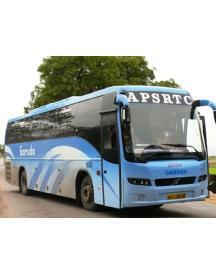 Travelyaari is an online bus ticket booking website with a network of more than 1.5 lakh buses on over 45000 routes. With the best seat guarantee, first-rate customer service, real-time tracking system and transparent prices, Travelyaari has taken the travel industry by storm. Simply book your first trip through one of the Travelyaari coupons listed on this page and observe the difference yourself. 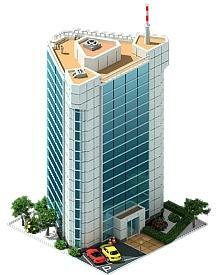 The bus services of Travelyaari are available in almost every city. So, if you are planning a holiday trip with your friends, do check out their offers. Special reserved seats for ladies are also available with all buses. Zero booking fee just makes it even better. They also offer various all-expense paid tours and packages, trips that start at Rs 999 only. With a real time bus ticket inventory system, Travelyaari allows the customers to look at the seats available and book tickets accordingly. The site performs better than its competitors when it comes to bus ticket booking since most competitors continue with non-live updates. 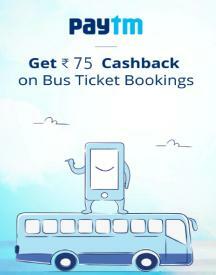 You can download the Travelyaari app to get Rs 100 off on bus ticket bookings. There are many more amazing discount offers available, including privilege cards for regular travelers. 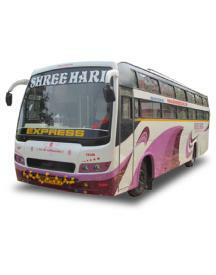 We at HappySale regularly update all existing offers on bus ticket booking. With our offers, you can get 1 to 15% off and reduce the price of your tickets while booking. Don’t wait, grab the best offers of this season on bus travels.